He joins from Business Insider. 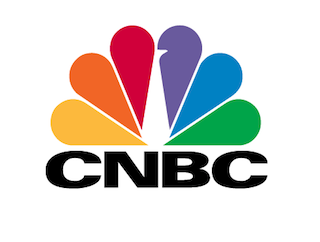 CNBC has named Matt Rosoff editorial director of CNBC Digital, a new role at the company. Rosoff most recently served as Business Insider’s executive editor. He had been with BI since 2010. Prior to BI, Rosoff worked for IDG Enterprise, and from 1995 to 2000, Rosoff was a founding editor at CNET.com.